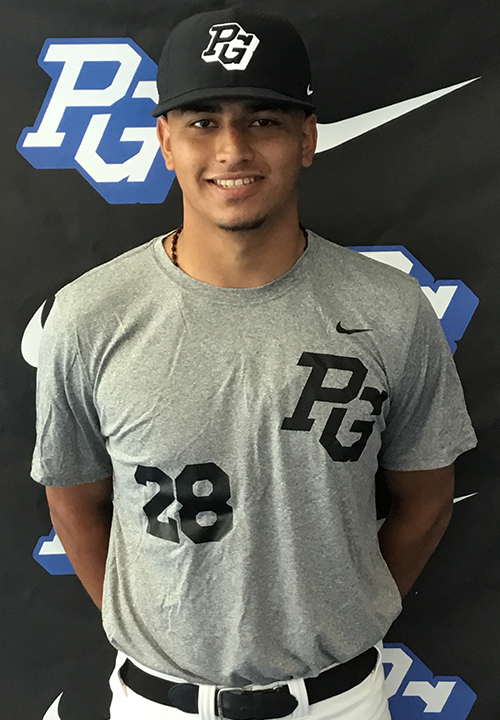 Luis Ramirez is a 2019 RHP/3B with a 6-2 200 lb. frame from Commerce, CA who attends Bishop Mora Salesian HS. Tall and strong athletic build. Compact arm circle in back with a high 3/4's to over the top release slot, stays balanced and directional well with good lower half drive with a short stride out front, some energy at release. Fastball topped out at 90 mph, mostly straight, has good angle down in the zone. Slurve type breaking ball with some development ahead. Has been up to 92 mph in the past. 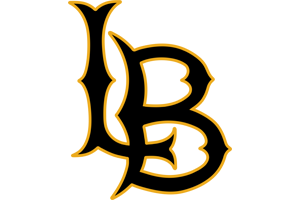 Good student, verbal commitment to Long Beach State.